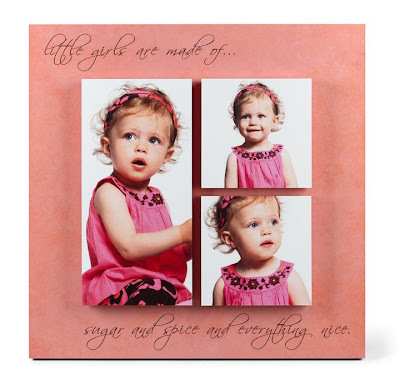 Whether you're a professional photographer or a mom with tons of wonderful family shots, you're bound to love the creative edge that Artsy Couture gives to photos. They specialize in Gallery Blocks and have 33 styles of "single" and "floating" blocks to choose from! Everything is 100% customizable, and perfect for homes and studios. Artsy Couture is generously offering one lucky Haute Whimsy reader a $250 store credit to use however they wish. For a chance to win this awesome prize, please visit Artsy Couture and leave a comment below letting us know which style would suit you best! I think the Quad would suit me best. I like the single gallery blocks. Like the Double 10X10. have the perfect pics for it too! I like the floating name grid. I love the Double Focus! I 'like' Artsy Couture on Facebook. I 'like' Haute Whimsy on Facebook. I like the floating picture frame. Following @ArtsyCouture on twitter as @ArtsyChaos. I like Artsy Couture on facebook as Wendy R.
I am now following Haute Whimsy with GFC as ArtsyChaos. Following @HauteWhimsy on twitter as @ArtsyChaos. I like Haute Whimsy on facebook as Wendy R.
I like the StoryBook floating gallery block. I love the baby name plate. So perfect. I like the floating name one...but thye're all great! I like Artsy Coutour on Facebook (Danielle Knapp). The story book for sure! I like the story board! "The Name Grid" or "The Classic Three" would be my choice. I love the triple triumph. I like the story board layout. I love the story book! I follow Haute Whimsy via GFC! I "like" Haute Whimsy on Facebook! I follow Haute Whimsy on twitter! I 'like' Haute Whimsy on facebook! The Quad floating layout would be great for my engagement photos. I love the scrapbook style. my favorite style is The Show Off. Following Artsy Couture on Twitter as violet_porto. I shared this giveaway on Twitter: http://twitter.com/#!/violet_porto/status/45220641401610240. "Like" Haute Whimsy on Facebook. I love the Quad style! I like the hexabox, it would fit with the style of my living room! I love the Floating Stage! These are absolutely beautiful! 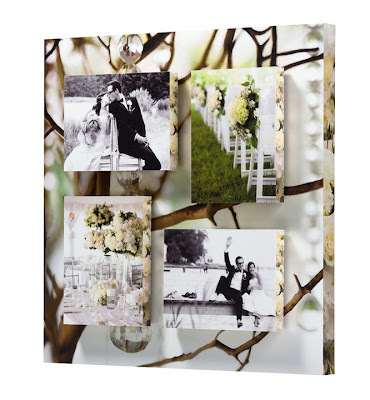 At the Artsy Couture website, I really like the Floating Gallery Block - The Center Piece style. I am following Artsy Couture on Twitter. I am a fan of Artsy Couture on Facebook. I am following your blog on Google Friend Connect. I am a fan of yours on Facebook. 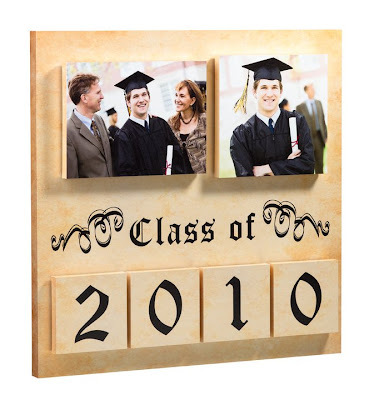 My favorite is the Center of Attention - I have a picture of my family that would look great in that! I like the story book. Thanks for this super great giveaway! The Floating Show Off is awesome! I'm thinking the single floating block would be neat. I like the triple triumph! my email is on my profile. I like the Storyboard layout. I'd love to get one of these made from our wedding pictures. I think the Name Standout is my favorite. I follow ArtsyCouture on twitter @Aerated. I follow Haute Whimsy with GFC. I follow Haute Whimsy on twitter @Aerated. i think the floating name one would suit me best. I like to keep it simple - the single blocks suit me best. karen dot erkert at gmail dot com. There's so many nice styles, but i really like the The Story Board style! I like Artsy Couture on FB for both my personal and Business. I would love a multi block set to showcase wedding detail photos.